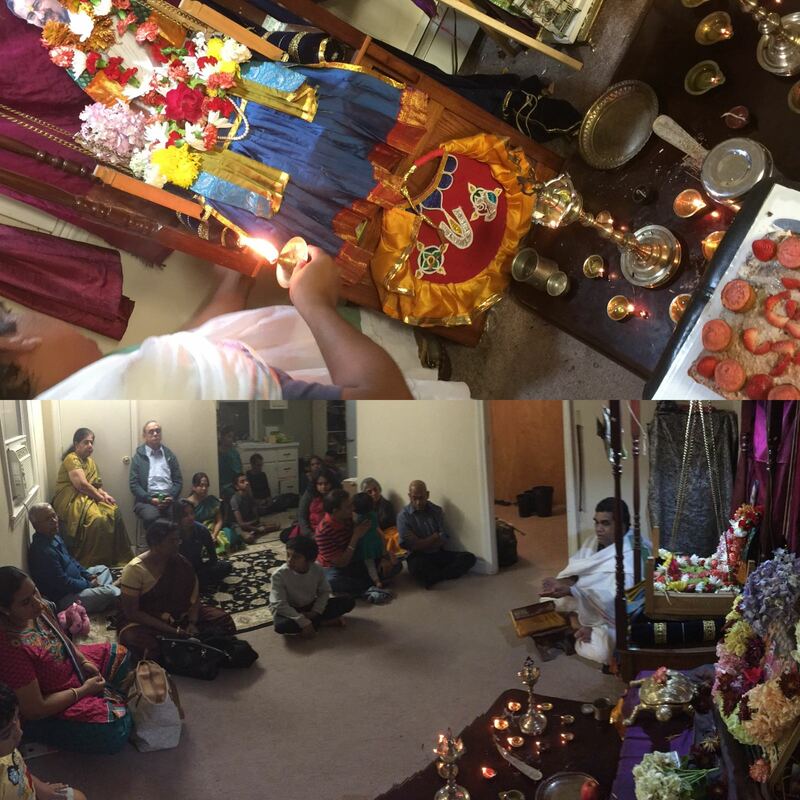 Boston GOD Satsang celebrated Sri Swamiji’s Jayanti celebrations in two separate satsangs. 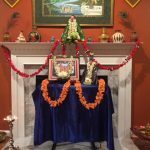 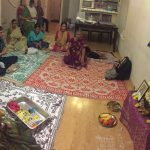 On Friday, Oct 20th, 2017, a two-hour Akhanda Nama Sankirtan was conducted at the residence of Narayanan-Rekha in Concord MA in the presence of Sri Swamiji’s Divine Padukas, followed by a discourse on the events leading to and the significance of Sri Swamiji’s divine descent. 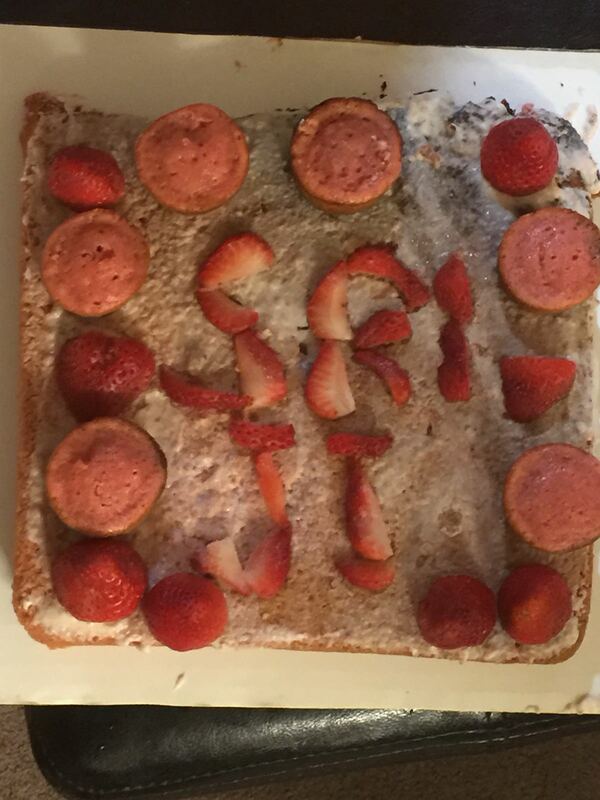 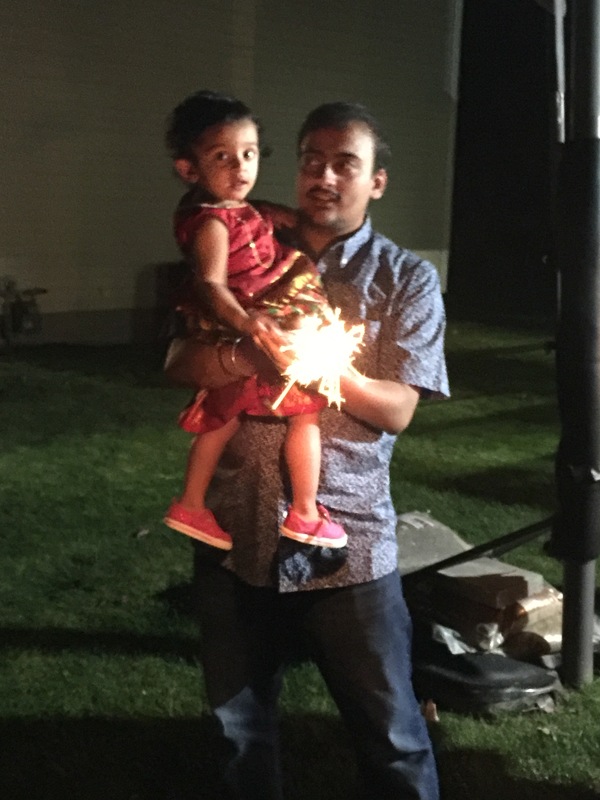 This was followed by a cake cutting by little ones! 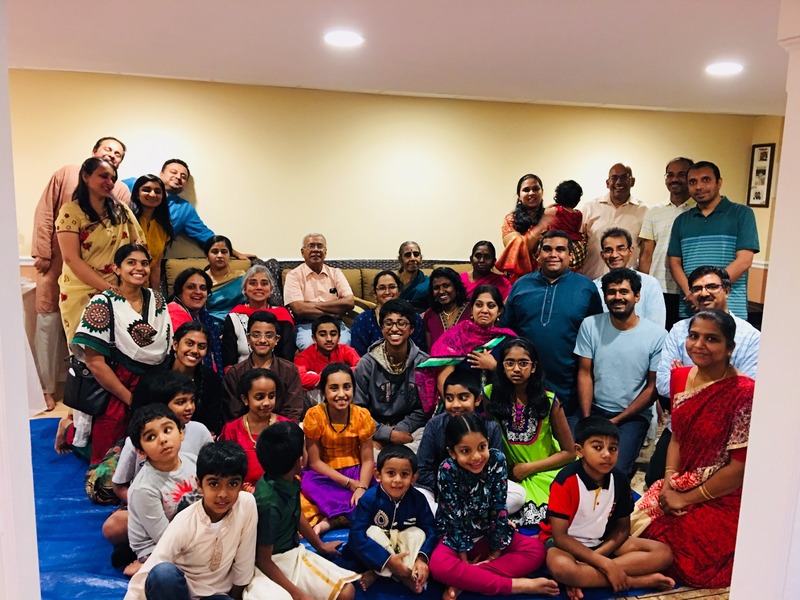 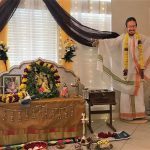 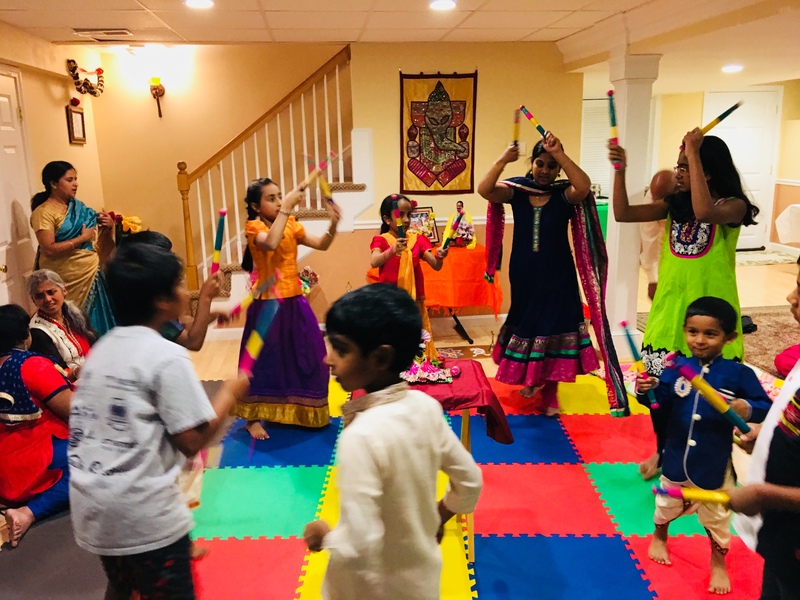 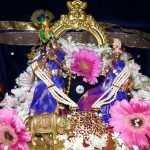 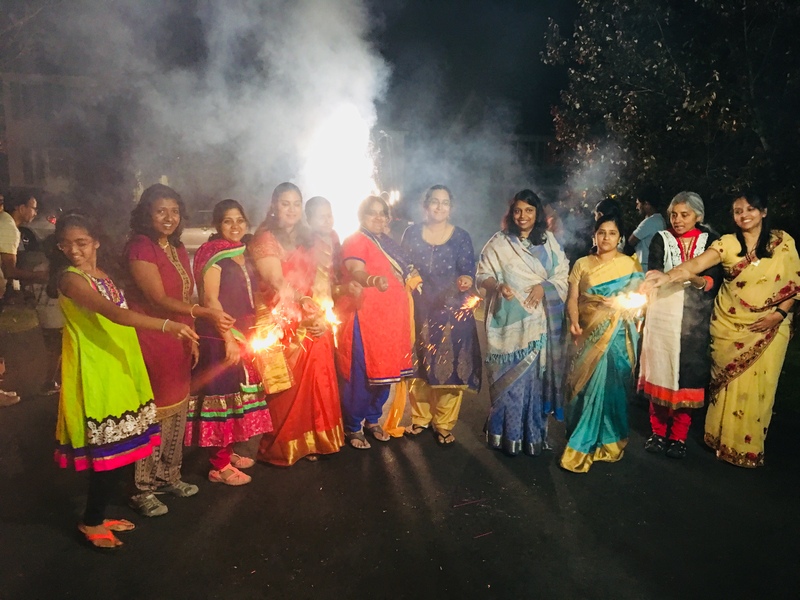 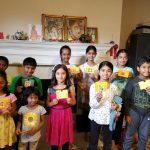 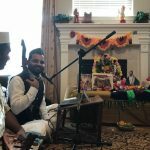 More than 60 adults and children from Gopa Kuteeram and the entire Boston GOD Satsang participated in the celebrations.